Summary : This show uses a format similar to the American series 24. Each one-hour episode represents one day in the show's timeline, and an on-screen digital clock appears in the show regularly to remind viewers the time in the storyline. This story is about the 30-day game of chasing between the Hong Kong police and the Hong Kong Triads, who are allegedly linked to the Thai mafia. 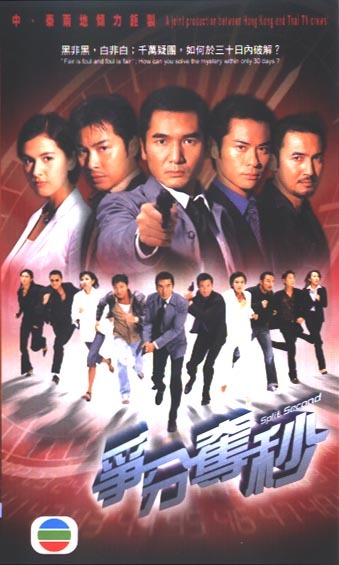 This is one of the best police drama ever made.